Spencer Rabin is a composer, producer and guitarist from Chicago Illinois. Spencer started playing the guitar at the age of four, and had his first major gig at the House of Blues in Chicago at the tender age of eight years old. His first single, “Hazy” was released when he was twelve. 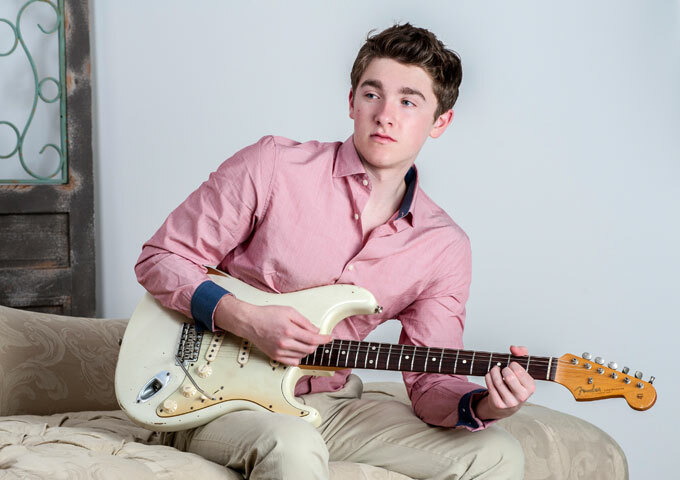 In 2016, at the age of seventeen, Spencer released his blues/rock album, “Apollo”, and has now followed that up with his current album, “Apollo II”, highlighting his musical versatility as he veers his talents into pop and hip hop. At the young age of only 18, Spencer Rabin has already built up impressive credentials, as he continues to expand his catalog, network and industry presence. On his latest album Spencer has also called in the help of some interesting features – among them: Hi-Rez, Emilio Rojas, Rex Life Raj, Joey Diggs Junior, City Fidelia and Merty Shango. From the first track, “Intro (One Small Step)”, it is apparent that Spencer has shifted to a more mature and soulful sound, and far more introspective lyrical content. His guitar performances are touching as he plays earnestly, with an emotive delivery instead of relying on pyrotechnics. The first standout track arrives at cut number three, with “I’m On One” (ft. Hi-Rez & Emilio Rojas). This features some technically sharp rap verses, cool female harmonies, and smooth guitar lines in the background. This is followed by the funky banger, “Electric”. Strongly reminiscent of the latest Bruno Mars stuff, the track also showcases some fancy horns. 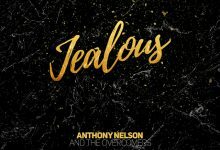 There is a great mix of slower ballads included in the album too, such as “Anything” (ft. Rex Life Raj, Joey Diggs Junior), “Compare 2 U” (ft. City Fidelia, Merty Shango), and “Take” which boasts some excellent vocals and the usual masterful musical soundscapes. In #TheFreestyleChallenge Spencer presents us with a fresh and playful rhythmic component made up of layers of keyboards and percussion. The instrumental “Work” is an exciting song because it has a satisfying contrast between the synths and the hip-hop drums, giving you a constant lift with every bar that comes around. Spencer Rabin’s maturity is notable throughout the album not only in the actual music and sound, but in the themes explored in the lyrics. He is certainly an old soul, wise beyond his years. Spencer will have all the girls swooning with the endearingly woo-full ballads of “Apollo II”, while the music aficionados will listen in awe to his compositions and arrangements. This time around Spencer has played down the guitar as a lead or solo instrument, concentrating rather on all the instruments as an ensemble performance to back up the rich and luscious vocals as well as the streetwise and rapping to be found across the nine tracks that make up “Apollo II”.